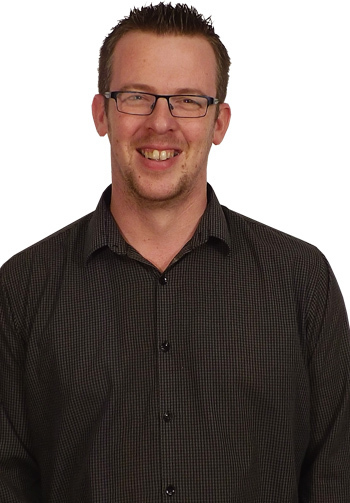 Stock Controller – Working With Matt Criddle we ensure that our stock levels match our Live IT System. We work closely with all members of the team dealing with any stock queries which may arise. Before Starting at H&B in January 2007 I worked at Portsmouth University as an IT administrator, before that I was stock Supervisor at a large UK supermarket. I moved to Cardiff from Portsmouth in 2006 and soon after applied for a Job at H&B Supplies. Nothing is Hidden in my world! !